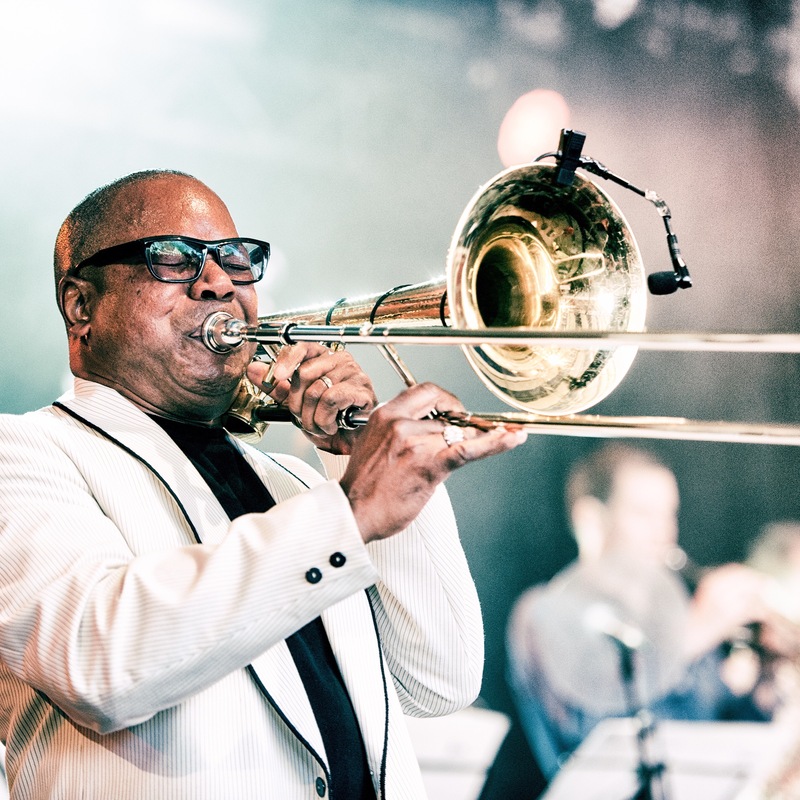 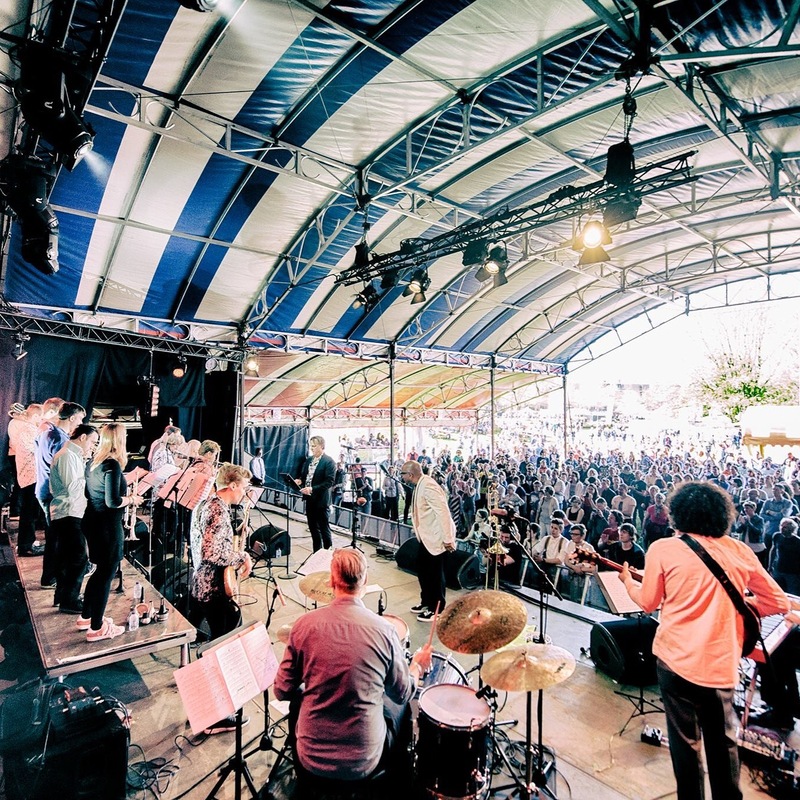 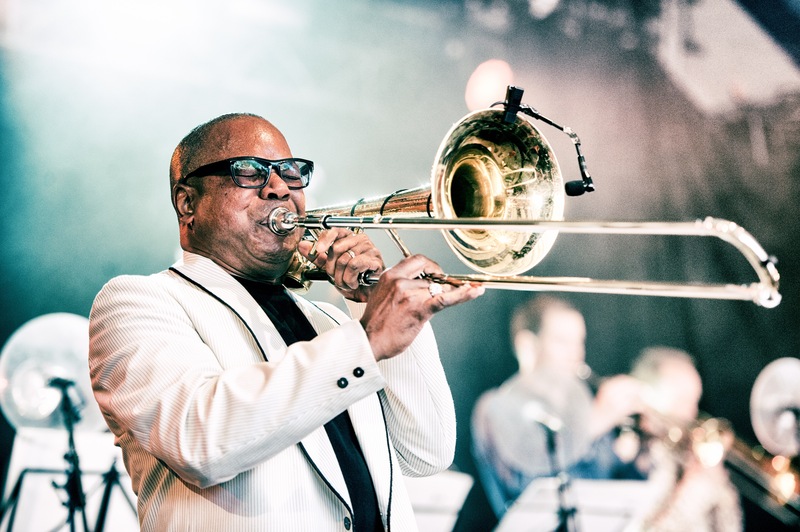 For several years now Joe has collaborated with the JazzArt Orchestra in the Netherlands featuring his "Big Band Funk" (music of Defunkt). 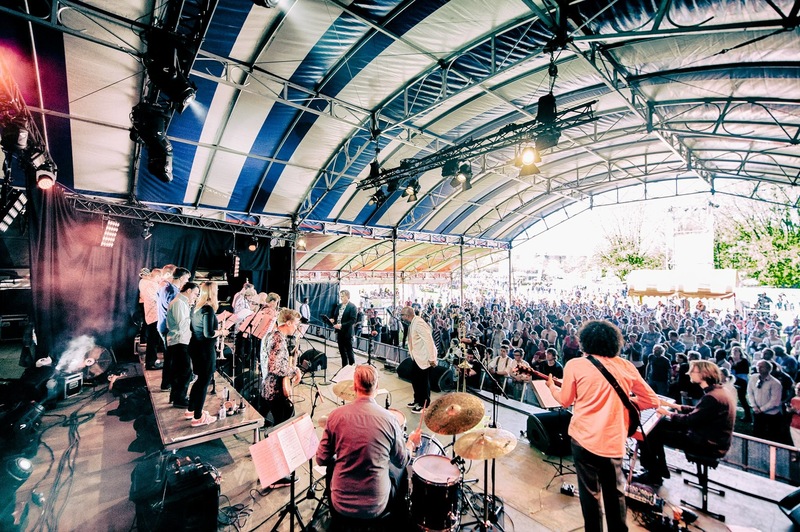 The Orchestra is managed by tenor Saxaphonist Tibor Elferink and Rolf Delfos is the Conductor. 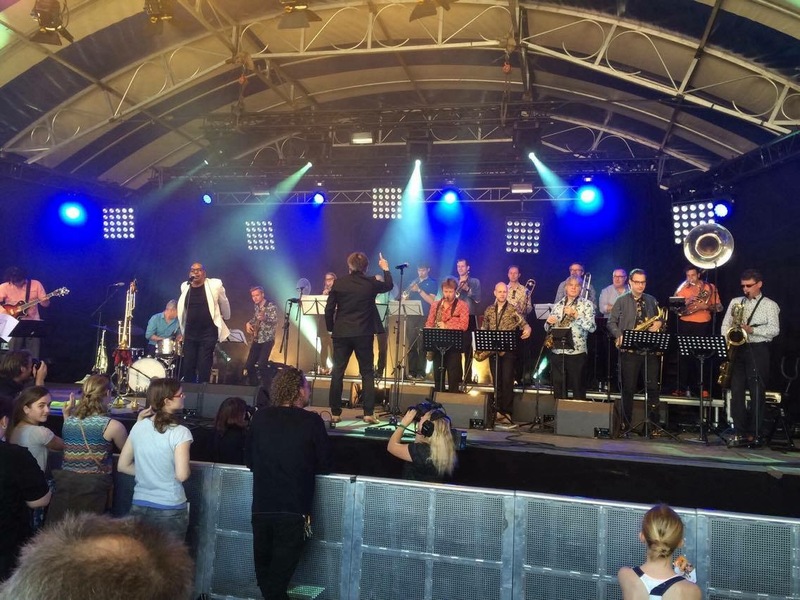 This Big Band is HOT! 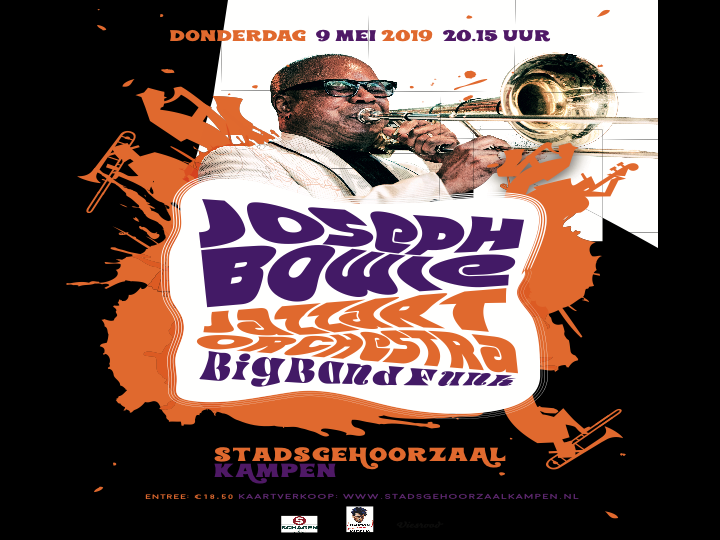 and the music of Joseph Bowie SWINGING, FUNKY & GROOVY.